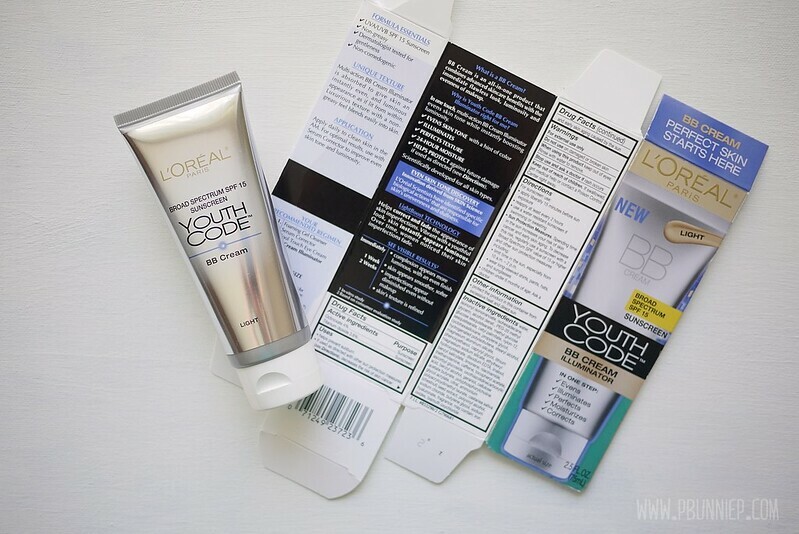 Having made my run through the popular bb options in the Canadian drugstore, it's finally time for me to jump into L'Oreal. Truth be told, it was the last on my list of things to try because I've never had very much success with the brand in my makeup experiences (True Match was just not for me) though popular they may be. 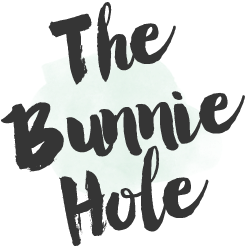 But having really enjoyed one of their newer foundations and quickly running out of drugstore bb options I picked this up around Christmas time and have been giving it the full throttle for the past few months. Here are my thoughts. I don't get too much sun on my neck and chest so my face is relatively darker, especially on my forehead. 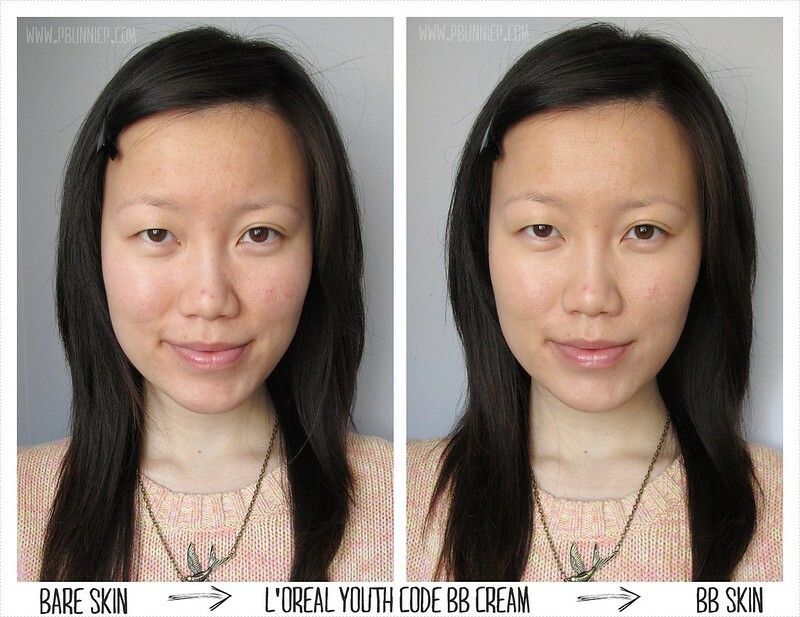 These photos show my skin with one layer of the Youth Code BB Cream over my entire face and a second layer over any redder areas (like the spots on my cheek). Despite the colour being not pale enough, I really liked how it made my skin look soft while still natural with a bit of glow. Having gotten this right around the holidays, I wore it to all kinds of dinner parties without ever pulling out a foundation. It sat on my skin well, keeping it hydrated without turning patchy. Photographs well without flash (flash will pick up too much luminosity). It's still something I continuously wear during this spring transitional period but will likely be too weak to hold up during the warm summers. 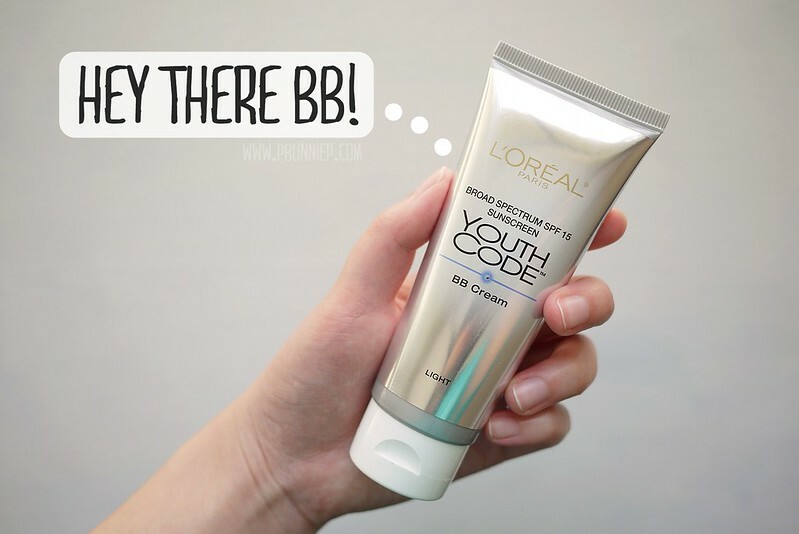 It's definitely on par with Marcelle as my top drugstore bb cream with Marcelle being better for slightly oily complexions (satin matte finish) and the L'Oreal for drier complexions (satin luminous finish). 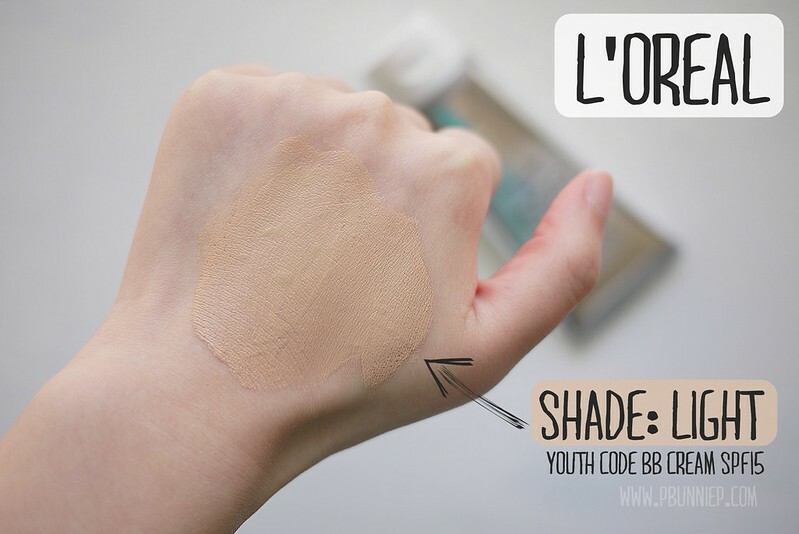 Recommended for: Very dry to slightly oily skin seeking light coverage with a natural slightly luminous finish that's great for everyday wear. 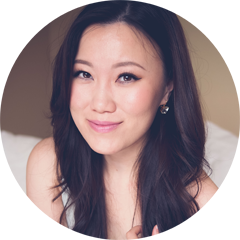 Easy and foolproof and skin friendly. Might be sufficient for combination/oily skin as a moisturizer and tint in one. Girl. I swear. 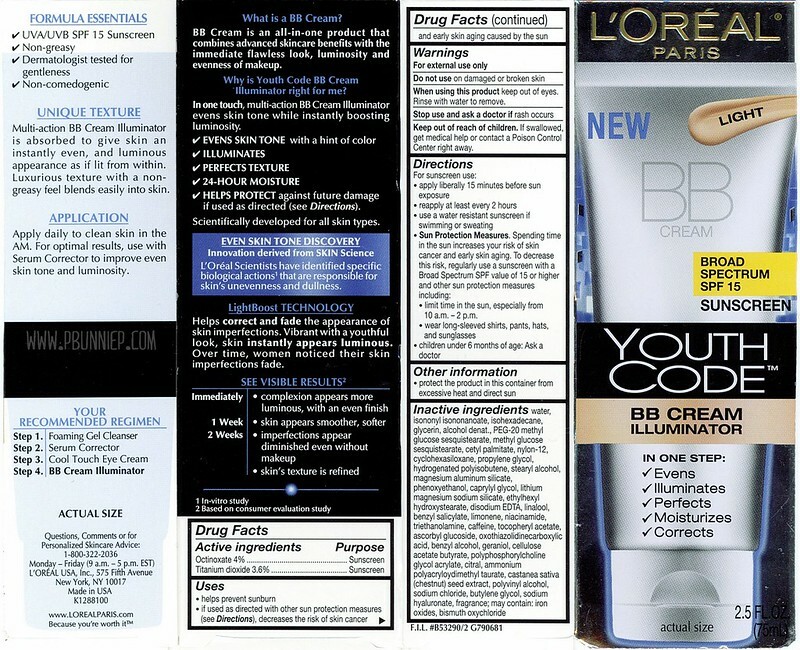 You have THE BEST BB Cream reviews. Thank you for keeping me from waisting money trying out products that would of never work for me. I enjoy your videos/blog. Just.. thank you.